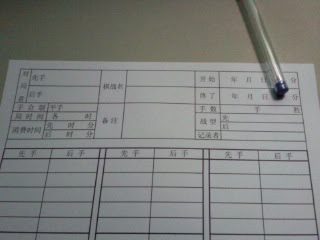 Quintom's Shogi in Malaysia: Shogi Kifu Form made~!!! 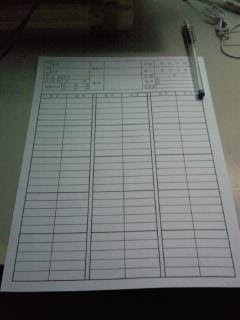 I spent one night time to design the kifu form, use the microsoft excel to design it. It come out as good as I like it. I simplified some of the detail, so it won't look so complicated to others. 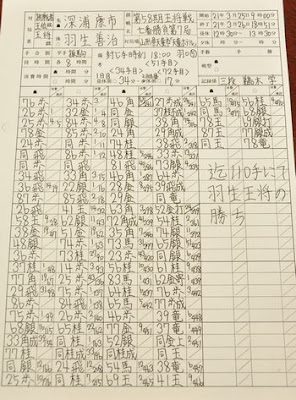 I will use it in the shogi event I directed on 3 April. Anyone if interest can e-mail me to request for the microsoft excel file of this form.